Small business compliance includes a lot of important administrative things that take all the fun out of being an entrepreneur. However, it’s extremely important to deal with these regulations and finish everything in time for these rules to provide necessary safeguards. At the same time, when you fail to follow them, you risk a lot. Do not claim that you were not aware when you made a mistake. Instead, try to avoid it at the earliest stages. 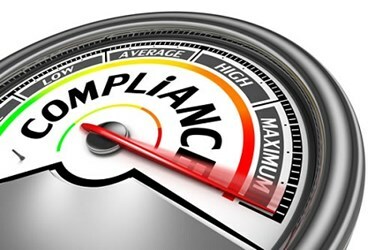 Thus, if you want your business to be safe and you are afraid of government agency penalties (as you should be), take some time to learn how to stay in compliance using one of the most useful tools for small business owners. Zip Checklist is a smart task list, which can easily help you to deal with the major small business compliance problems. Learn how to overcome the most common challenges of small business owners just by following these easy tricks.